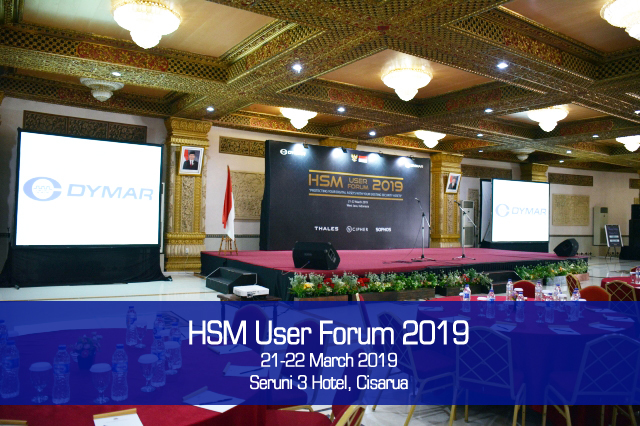 On March 21-22, HSM User Forum 2019 was held at Seruni 3 Hotel, Cisarua Bogor, Indonesia and 120 customers from 64 companies attended. This is 2 days event to updates Thales Data Security technology such as HSM. 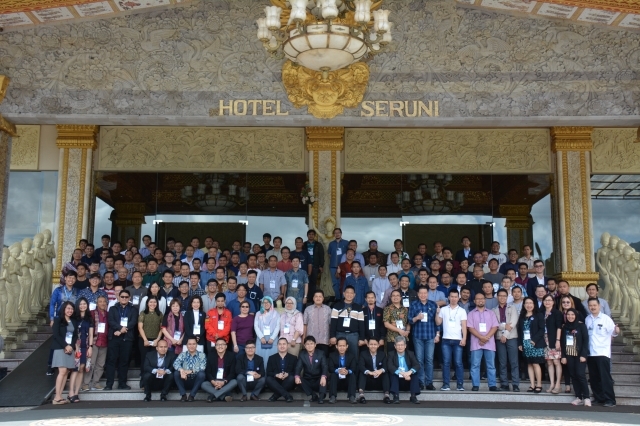 The speakers in this event: Dymar, Thales e-Security, nCipher Security, Sophos and Dymar’s customer from Blibli.com and BSSN – Indonesian National Cyber Security Center.